Aaliyah & makeup fans the time has come. 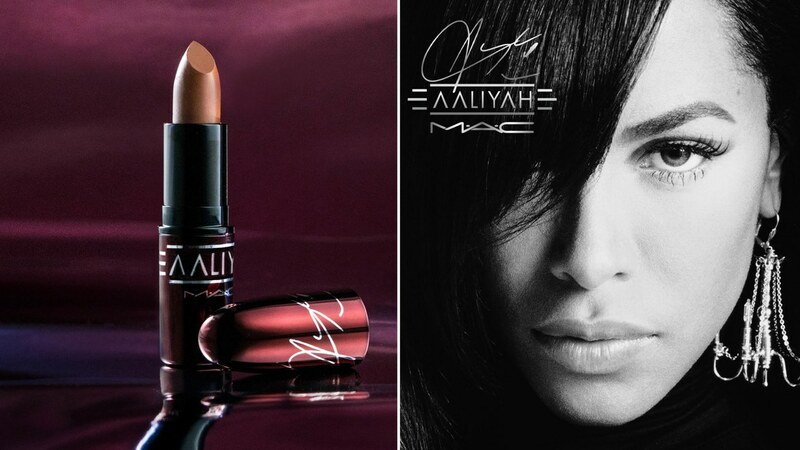 The Aaliyah x MAC limited edition collection is now available online. As reported by WWD the collection comes three years after fans of the late singer called for a limited-edition collection and created a Change.org petition which received 25,000 signatures. The collection is based on some of Aaliyah’s popular music videos and looks. To make the collection was authentic as possible, MAC worked closely with the singer’s family specifically her brother Rashad Haughton. 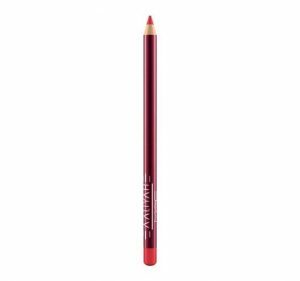 Items in this collection include lipsticks, bronzer powder, eyeshadow palette and more. Names are based around some of the singer’s most popular songs, hometown, and nickname. Fans can even receive the singer’s famous bandana with their $75 purchase. Prices start at $17.50 for the lipsticks and are selling out fast. Don’t worry if you missed out online the collection will be available in stores tomorrow. 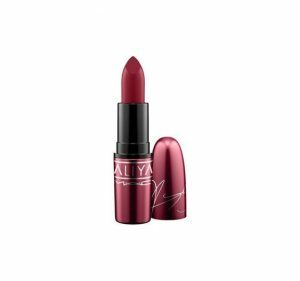 The limited-edition collection comes after the widely popular collection Selena x MAC collection in honor of the late singer Selena. Are you a fan of Aaliyah? Will you be checking out this collection? Let us know in the comments.